These are recipes you will be bursting to cook, eat and share with those who you call ‘family’. The word ‘family’ has changed over the years and it means something different to everyone. This book will also mean something different to everyone but it is a guarantee that absolutely all will fall in love with it. 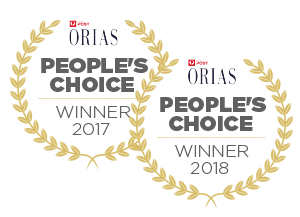 Stunning recipes shared with warmth and grace. Recipes you will be bursting to cook, eat and share with those who you call ‘family’. With excellent tips and tricks, Relish Mama ‘family’ will not only change the way you cook but how you set up your fridge, freezer and pantry to simplify and inspire your time in the kitchen. This book will change the way you get a delicious dinner on the table in quick time. It is a book that celebrates delicious food done smarter. 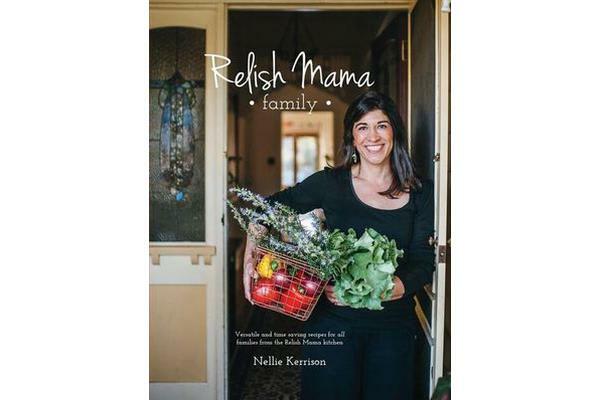 The second cookbook by Nellie Kerrison, owner of the acclaimed Relish Mama cooking school is as warm and generous as Nellie herself. Nellie invites you to ‘take her to your kitchen and let her show you how to make delicious food everyday’. Take this beautiful book into your kitchen and you will be rewarded again and again. Every recipe has the potential to become your new ‘family’ favourite. This is a book full of wisdom and warmth and you may just find that it immediately makes itself a book that you cannot do without.